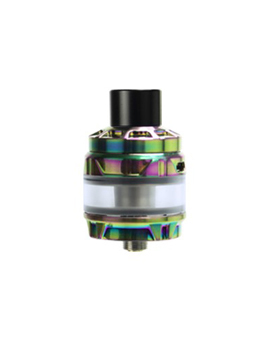 The Cubis Max Tank was initially designed for the Ultex T80 and features innovative NCfilmTM atomizer technology rather than a standard coil. 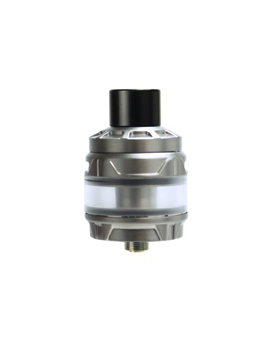 Joyetech has tested this unique atomizer at 40W and found that it can last up to 3 months before it needs changing. 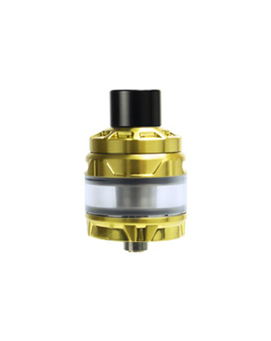 Vapers will just need to wipe this film clean regularly and change the cotton periodically. 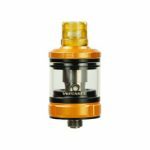 This makes for great value and convenience for the consumer, whilst also allowing the kit to perform outstandingly in terms of flavour and vapour production. 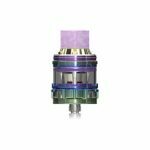 The Joyetech Cubis Max is for cloud chasing type customers and vapers who want the latest in atomizer technology. 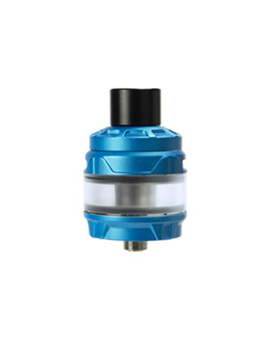 Using Joyetech’s new NCfilmTM technology, the atomizer heater found in the CUBIS Max tank can last up to 3 months with only regular changes to the cotton wick. 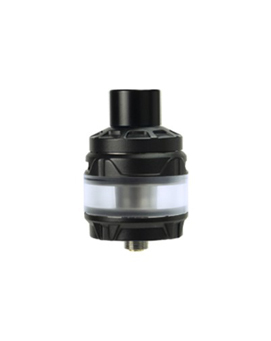 Combine this with sliding top fill and top airflow control vapers have an excellent tank which is convenient, leak resistant and provides an incredible vaping experience.